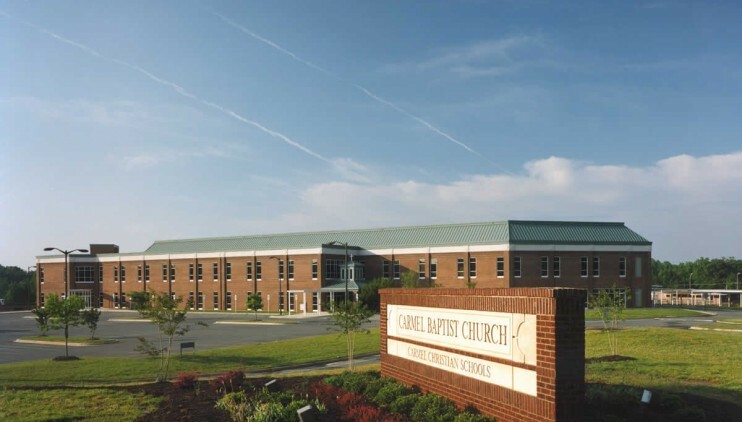 In 1993, Carmel Baptist Church approached McCulloch England Associates Architects about developing their new facilities on Highway 51 in Matthews, North Carolina. 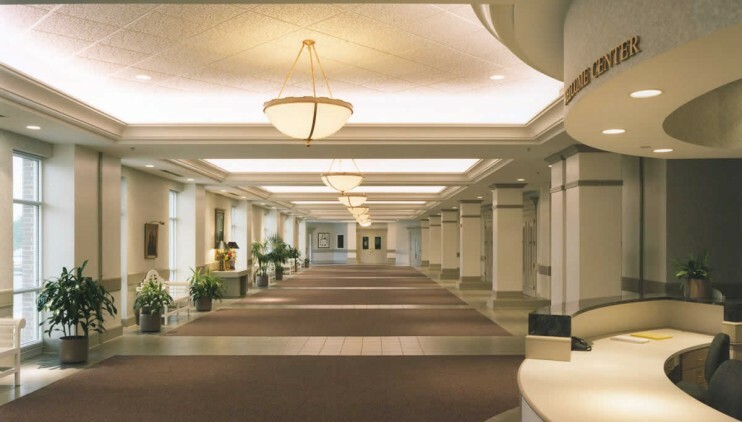 Working closely with the Building Committee and Church Staff, a new master plan was developed which included a 1,200-seat interim Sanctuary/Fellowship Hall, a Christian Activity Center, a large commercial kitchen, administrative and music suite, Education/Classroom Wing, playgrounds, and conveniently located parking areas. 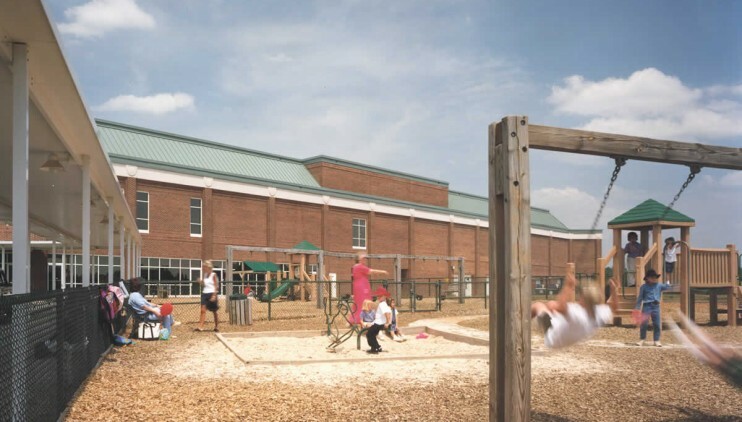 The new master site plan also included the relocation of several of the Church’s modular classroom buildings to an area adjacent to the Education Wing and playgrounds. 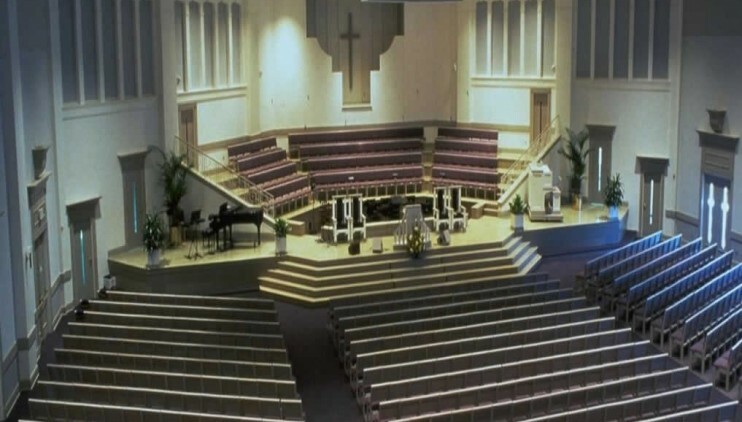 The new facilities were completed in 1997, except for the Christian Activity Center which will to be constructed within the next phase of the master plan.